It’s tougher than ever to introduce a new product or service into today’s market. Incredible competition and brilliant innovations create an environment that chews up and spits out anything imperfect or subpar. There are fewer problems to solve, there’s a distrust in bad branding and it’s harder and harder to think of something that’s truly original. If you can leap those hurdles, there are more obstacles still. 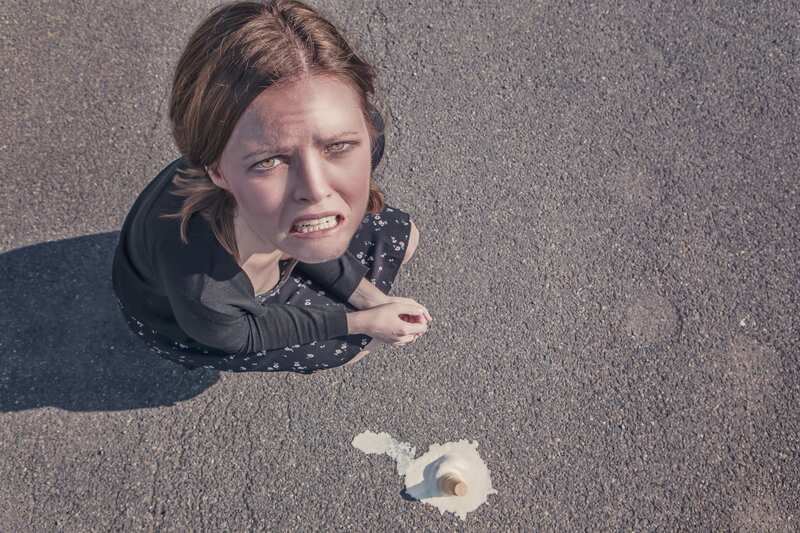 Here are the three main reasons your new product or service could fail. You could have an incredible product, but that product will not sell if it can’t exist on the market. What if it can’t beat out the competition? What if consumers are simply not ready to buy such a product? What if your crazy new invention doesn’t even solve a problem – or maybe it does, but it’s the wrong problem? Test out a prototype. Let enough people see, play with, use, whatever your new device or app or service is. You’ll capture loopholes and get valuable feedback on improving your product. Make sure it’s perfect. Gathering funds to promote and market your new product is easier said than done – we get it. However, nothing sells if people don’t know about it. You need to communicate the features and benefits of your new product in an effective way, to the right people. With competition and innovation at an all time high, great branding and advertising make a huge difference, not only in sales, but also in the launch of your product. This product launched too early. Fail. This product launched too late. Fail. This product launched at just the right time. Success. If you launch too early, customers may not be ready to buy your product, and if you launch too late, you’ll find some stiff competition. It could also be possible that economic factors and the political environment aren’t conducive to your launch. If you’ve made a mistake in the timeline of launching your product, look for a way out immediately. Withdraw from the market, work on some improvements, rebrand and relaunch. If this does not look like a feasible step, then all you can really do is take the failure in stride, learn from the mistakes and move on to your next project.